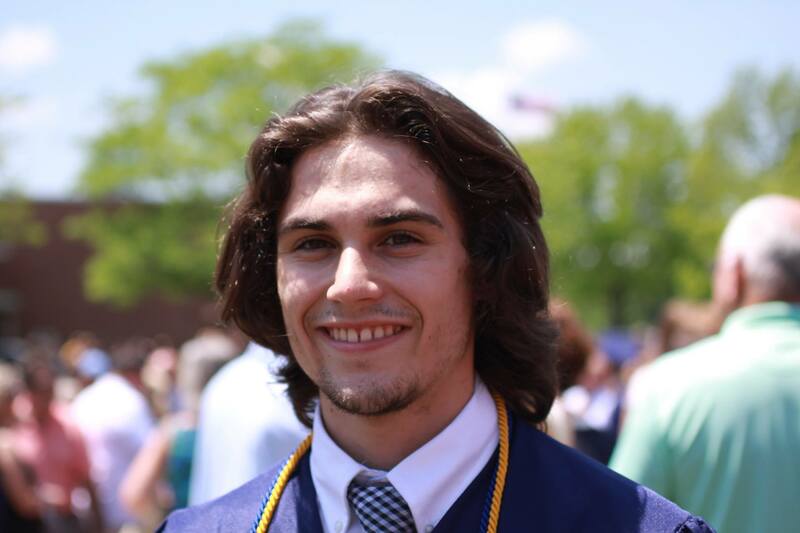 Joe Kirkpatrick ’19 is remembered by friends as deeply thoughtful and always willing to help others. (Photo courtesy of Helen Kirkpatrick). With an inquiring mind and a passion for enlightenment, Joe Kirkpatrick ‘19 left a one-of-a-kind impression on those who knew him. Often striking up conversations that drove deep into the meaning of life, the Maryland native was brilliant in topics beyond his psychology major, friends said. “He enjoyed philosophy and thinking about things beyond our world. He was very thoughtful, very in his head, and thought about things that not a lot of people could even imagine,” Paige Santelli ‘19 said. Kirkpatrick loved being in the outdoors. (Photo courtesy of Helen Kirkpatrick). Kirkpatrick died on May 19 in an off-road driving accident in Ensenada, Mexico. At the time, he was on a vacation with his freshman year roommate, former Lafayette student Luis Balaguer Escobar. They called their several-days-long excursion into California and Mexico “Roommate Heaven,” as they were traveling and rooming together once again. Although Escobar left Lafayette after his freshman year, he said he and Kirkpatrick stayed in touch through daily phone calls. They would delve into both philosophical discussion and everyday life. Escobar said that their brotherhood was sealed from the start. Luis Balaguer Escobar and Kirkpatrick enjoyed traveling together. (Photo courtesy of Luis Balaguer Escobar). Tragedy struck on the fourth day of their “Roommate Heaven” trip in the desert of Ensenada. About five and a half hours into their journey, Kirkpatrick got into an accident in his off-road ATV. 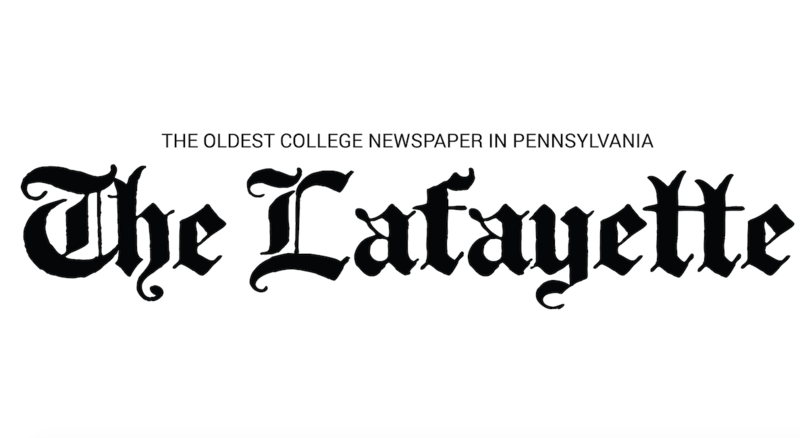 Kirkpatrick is the fourth Lafayette student to have died in the 2016-2017 school year, after the deaths of Sarah Bramley ‘19, Joey Towers ‘18, and Amanda Miner ‘18. Emily Saba ‘19 said Kirkpatrick uniquely took in and embodied the beauty of life and nature. Kirkpatrick exploring the woods with friends. (Photo courtesy of Paige Santelli ’19). While reeling from the loss of Kirkpatrick, Saba said she took comfort in thinking about what he would say to her if he knew how she was feeling. Kirkpatrick found an outlet for his wisdom through music, Saba said. He co-hosted the radio show Late Night, Low Fidelity with Slater Stark ‘19 on Lafayette’s WJRH. When he wasn’t on his radio show, friends said Kirkpatrick liked to be outdoors hiking or sitting on his “stoop” next to South College or McKeen Hall, while talking with his friends and smoking. Brandon Marcelis ‘19 noted that Kirkpatrick’s impact spread all across the college. “[Something] everyone will probably remember him for is his nickname ‘Smokey Joe.’ There is not a person I’ve met on campus that has not heard that nickname,” he said. Marcelis met Kirkpatrick months before their freshman year at Our Beloved Community, shortly before accepted students day. On that overnight stay, he said, they were up until 4 a.m. talking and watching the sunrise. His on-campus fame is widespread, but Marcelis said he will remember him for his brilliance. “You could speak to him about any topic in life, the hard sciences, social sciences, English, math, reading, anything, and he had something miraculous to say.” he said. Most places they discussed, he added, Kirkpatrick either knew a lot about or had already traveled to.